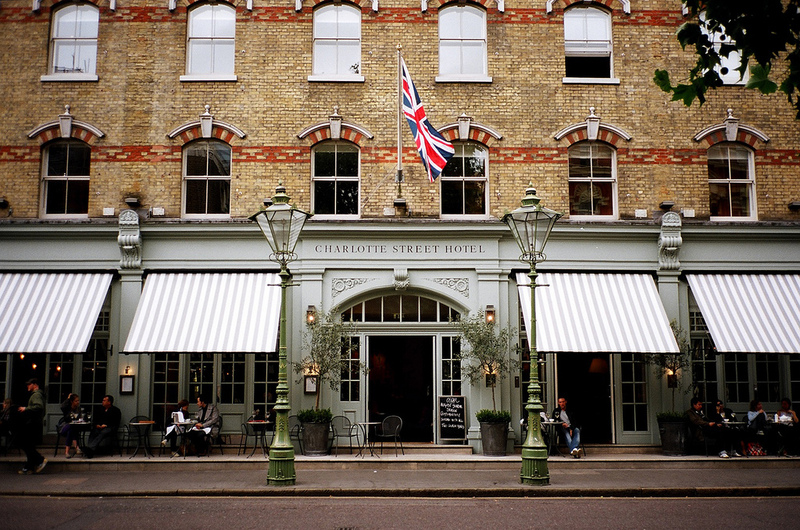 Charlotte Street Hotel on Charlotte Street (obvs), resides in the somewhat swanky London postcode W1. The streets are swimming with “A-Gays” and hot mum’s with messy hair who’s husbands are busy conquering the stocks and shares. In the evening sun there’s a joyous, relaxed atmosphere with pleasing colours and a bustling vibe around the hotel. 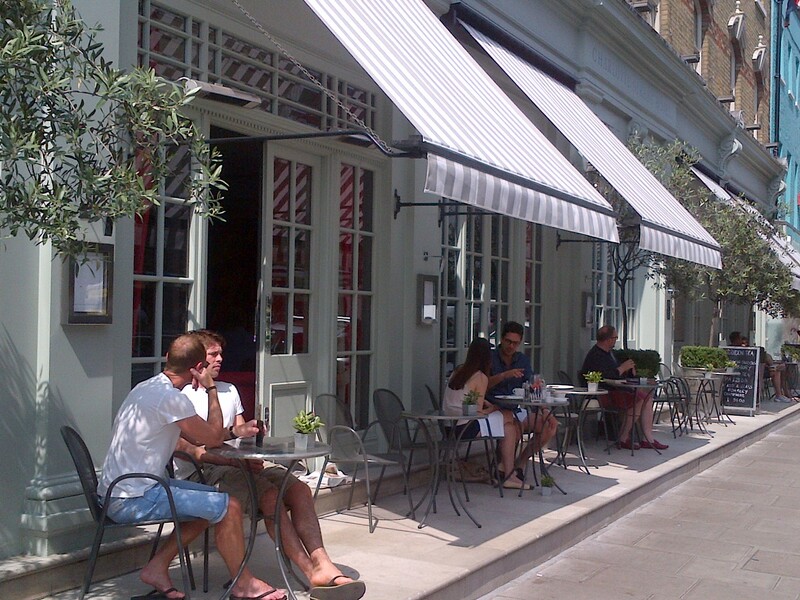 There’s many a place where you can enjoy an “al fresco” coffee on both sides of the street. I was visiting the CS Hotel to watch a screening of Stewart Who? and Wayne G’s cult film “Twisted”, a gritty and naughty contrast to the setting we were viewing it in. Naturally I took this as an opportunity to check out the toilets! I thought perhaps with the volume of faggotry floating around I may have found my future husband in there. The toilets in the Charlotte Street hotel are underwhelmingly nice, coated with inoffensive mottled grey granite on the walls and floors. There’s nothing major you can cut down in these toilets as it’s clean, but not spotless as I would have expected from the location and clientele of the Hotel. The hand towels are thick and absorbent but the bin exposed. And the decor is fresh but not impressive. Perhaps I had set my expectations too high as the turnover of people in these toilets is big and it would be difficult to maintain a spotless environment, but not impossible. Charlotte Street Hotel is ranked #23 of 1059 hotels in London and I think it not unreasonable to want the toilets to be near perfection. This said it is a public area and I haven’t had the pleasure of fully experiencing a stay at the Charlotte Street Hotel and maybe this would sway my feelings. Somehow though the almost identical toilets at the Soho Hotel, (also from the Firmdale group), seem that much cleaner. The highlight of both toilets for me however, is the hand cream. It has delightfully youthful nuances while maintaining sophistication and an expensive feel. Matching the desaturated candy shop vibe of the decor throughout. I do wish they would change the wallpaper though as it looks like a mix between a high-class Nando’s and my childhood friends mum’s moroccan themed suburban living room. I would visit these toilets again as they are easy enough to pop in to and it saves you buying a coffee elsewhere. The staff are there with a smile and the overall bustle of the hotel is friendly and exciting. It would just be better if I could describe it as something other than NICE. Charlotte Street Hotel toilets, you are merely nice, and for this I give you a super mediocre smile and a subtle thumbs up.